Hugh Bowman is undeterred by Accession’s wide barrier in the $2 million Inglis Millennium saying the Chris Waller-trained colt can adapt to gate 14. Before Tuesday’s draw, Accession and the Gai Waterhouse and Adrian Bott-trained Dawn Passage shared TAB favouritism at $3 for Saturday’s inaugural running of the 1200m-race for Inglis sale graduates. 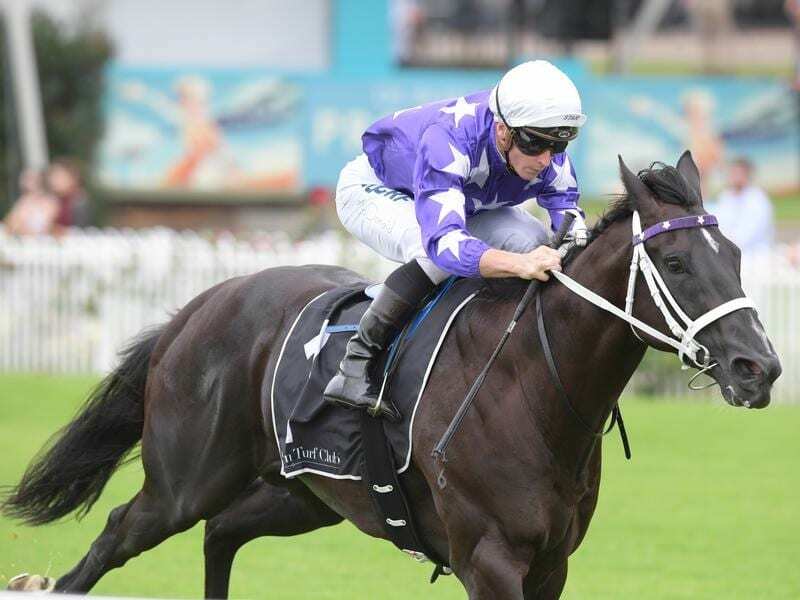 “I would have preferred to draw further inside but he’s a horse that does tend to settle towards midfield or possibly a bit further back in his races so the draw isn’t the end of the world,” Bowman told Sky Thoroughbred Central. “I rode him this morning and I’m very encouraged by the way he’s progressed since that last run,” he said. “He’s a horse that is ticking over really well. He’s very fresh and happy within himself. “Dawn Passage has a brilliant turn of foot and will be better for his race experience,” he said.